The ECOWAS Court of Justice has awarded N88 billion damages against the Federal Government for its failure to clear landmines and remains of explosives after the 1966-1970 civil war in the South Eastern region. In a consent judgment delivered by Justice Chijioke Nwoke today, the court ordered the Federal Government to commence clearing and evacuation of the aftermath of the civil war within 45 days. 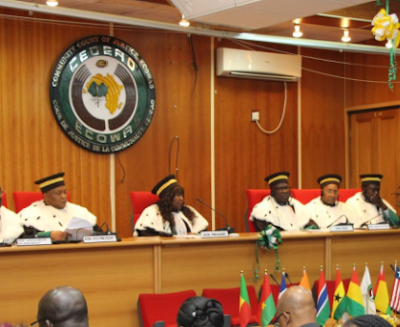 Hundreds of landmine victims had dragged the Federal Government before the ECOWAS Court in 2012, asking for an order for the removal of remnants of war instruments stockpiled in 11 states of the South East, South South and NorthCentral. The landmine victims had alleged that the failure of the government to clear the landmines and abandoned explosives at the civil war sites amounted to negligence and a breach of their fundamental rights. The court in its ruling today granted them N88 billion damages.